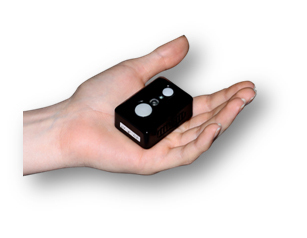 The Portable GPS Tracker designed to track any asset such as people, pets, merchandise and assets. 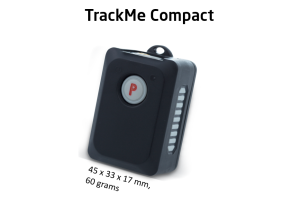 Looking for a tracking device for your vehicle? Be sure to check out our FleetWatch! WHO should use TrackMe GPS Trackers? You are shipping merchandise all around the globe and would like to drop a GPS tracker into the shipment for peace of mind. Your bicycle or electric bike is parked outdoors and you would like to receive updates when someone is tampering with the lock or seem to be moving the bike. You are a parent and would like to track you kid when they go to school. You have an elderly parent at home and would like to receive alerts when they are in distress. WHERE TrackMe can be attached? 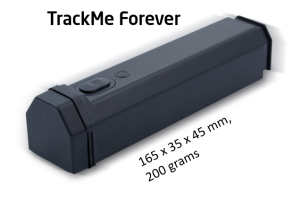 Our GPS Trackers are not only integrated with the best and most reliable GPS antennas in the market, but have additional sensors such as temperature, humidity, light and impact sensors that can be used to provide valuable information. The GPS Tracking device are really small, and can be dropped into your pocket, worn outside or placed in a bag. The tracker is designed to be inconspicuous and useful for covert tracking purposes. This is the latest addition to our family of trackers and has a long lasting battery suitable for remote location tracking. 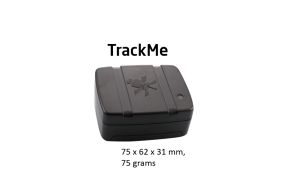 Customer who do not want a permanent GPS tracker installation in their vehicles can consider this unit to be used for their tracking applications. This also allows you to share the tracker with friends and family members when they go on a road-trip to dangerous locations. WHY TrackMe should be used? of using a mobile app without having to log into a PC for tracking. 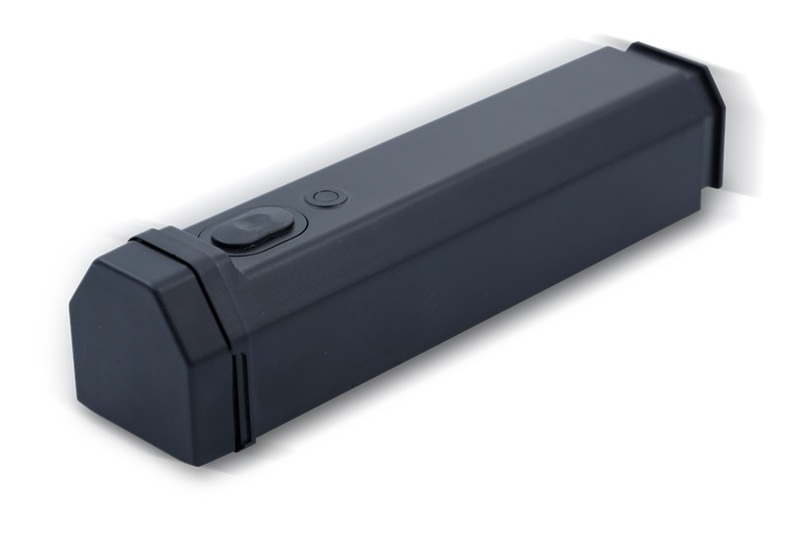 due to the long lasting battery for different applications. We have trackers of different form factors to suit your need. on the tracking application to generate useful reports that can be used to claim insurance or analyze your company. You are assured that the TrackMe system was tested and approved to meet the strictest standards of the world’s leading organizations. HOW TrackMe can help you save cost? No wiring needed for an easy set up. 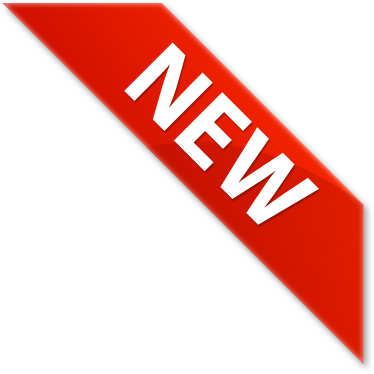 WHEN TrackMe can be used?